The Vintage Vamp eyeshadow palette ($52) has been my favourite eye look for the fall. 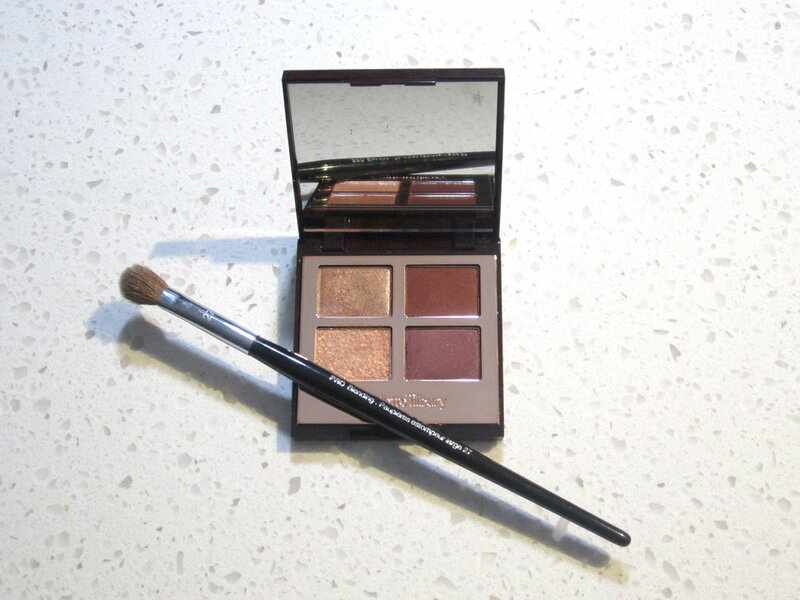 All four shades compliment each other beautifully for the perfect deep, burgundy toned eye. I add a deeper, berry lip and I have the whole Vamp look down! The four shades all have their own tasks. You have the Prime shade (top left in the palette), a lovely iridescent warm rose colour. The Enhance shade (top right in the palette), a gorgeous deep brown/burgundy colour. 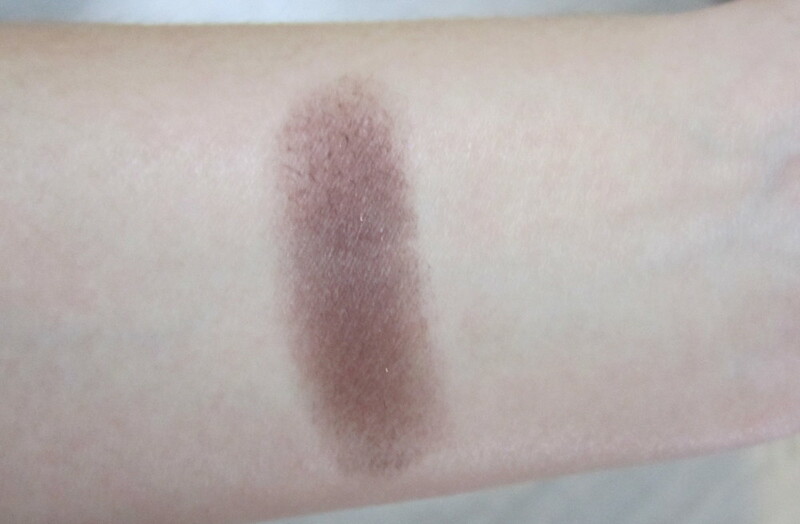 The Smoke shade (bottom right in the palette), a darker more purple undertone brown/burgundy. 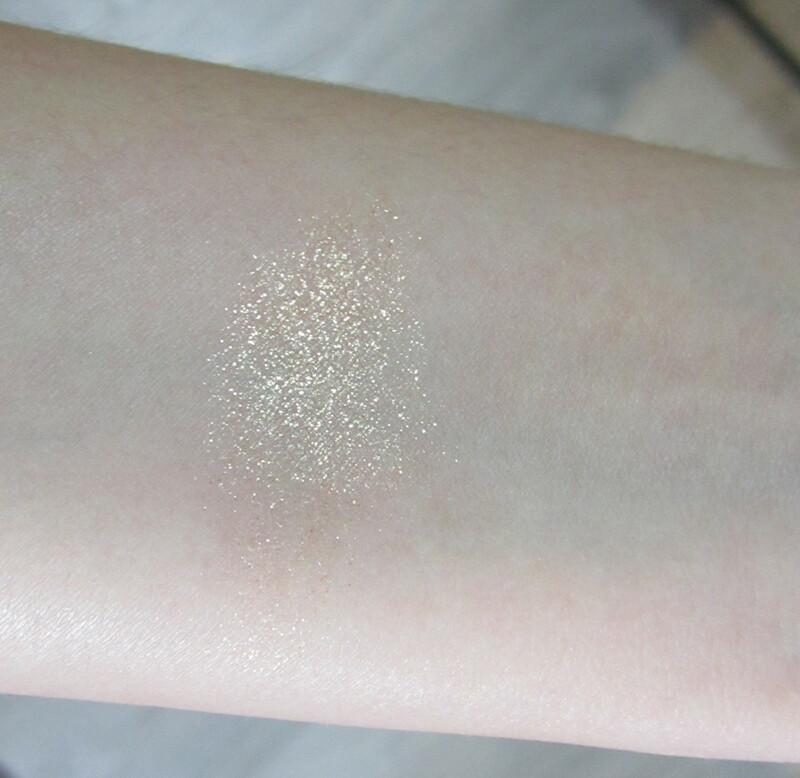 Last but not least, the Pop shade (bottom left in the palette), a lovely glittery gold that adds a great “pop” of sparkle when lightly pressed on the lids as a finishing touch. The idea is that you work though all the shades (in the order mentioned above) to create The Vintage Vamp look. As you add another shade, your eyes get deeper, more dramatic and vampy. You can also only use a couple of the shades for a different, less dramatic look. 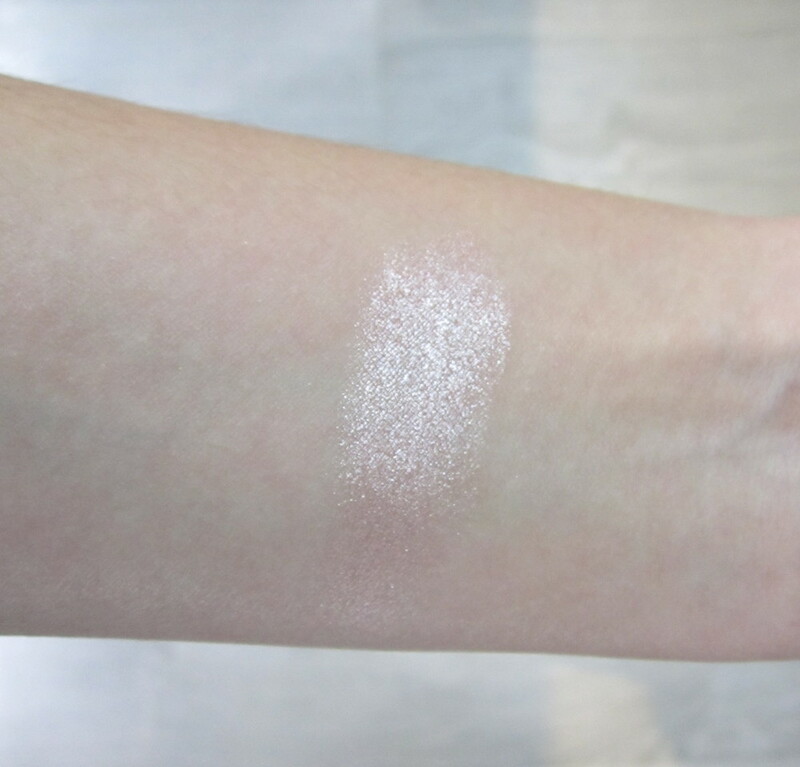 All of the shadows are so creamy and are so easy to work with. They last on my eyelids for quite a few hours, even without a primer, and they blend beautifully. I also love that the packaging is so compact and doesn’t have that pesky eyeshadow brush that I never actually use. I think these shadows are also great if you want to try the Tom Ford eyeshadow quads but you’re a bit reluctant about the price. Yes, Charlotte’s shadows aren’t particularly cheap but they are significantly cheaper than the Tom Ford palettes ($86). The way the colours are combined, the categorization and quality are all very similar to the Tom Ford quads. Long story short – get your hands on this palette and/or other Charlotte eyeshadow palettes! Have you tried any of the Charlotte Tilbury palettes? What’s your favourite?